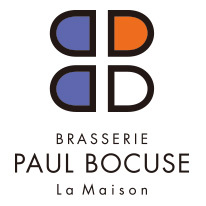 We regret to inform you that Brasserie Paul Bocuse La Maison has closed on January 14th. serving authentic French cuisine in a casual brasserie style. These 10 years have been a precious memory that will never be replaced. solicit your continued patronage at our other branches within the Hiramatsu Group.